The Acura of Seattle story begins in 1986. 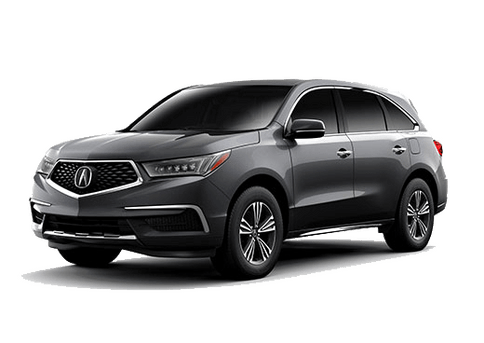 Part of the O’Brien Auto Group, Acura of Seattle has been serving our customers and neighbors in the Seattle area for decades. Customer satisfaction is the key to everything we do at Acura of Seattle. Our goal is to offer excellent service in all aspects of our business. This begins by offering our visitors an impressive selection of new and pre-owned Acura vehicles. 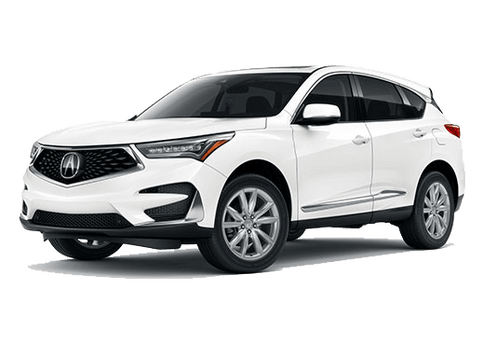 Once you take home your new vehicle, return to Acura of Seattle for any service or maintenance needs. To help ensure we continue to take care of our loyal customers, vehicles purchased from us are eligible for the Acura of Seattle VIP Program. This special service program offers several service benefits to our customers. 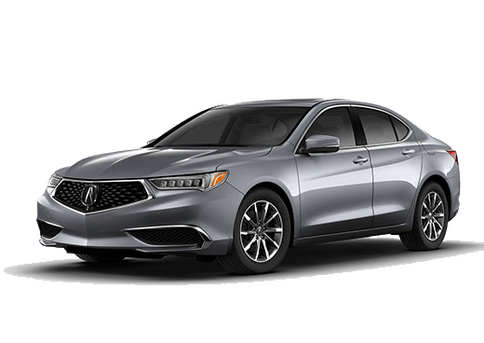 The VIP Program helps Acura of Seattle ensure that the vehicles we sell stay in excellent condition and our customers stay happy, and save money. 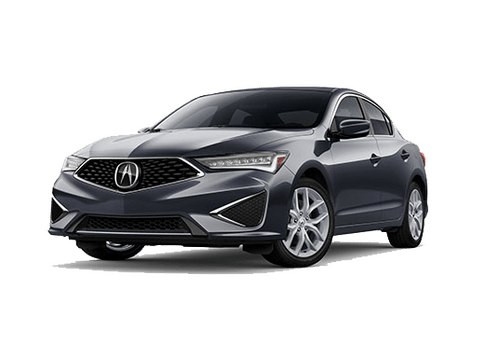 From the Acura of Seattle website you can learn more about everything we have to offer. Take a look at our new and pre-owned inventories, schedule a service appointment, order parts and learn more about financing options right here. Our goal at Acura of Seattle is to simplify the vehicle purchasing and ownership process. If you are looking for a new car, our sales team will help you learn more about everything we have to offer and determine which new or pre-owned vehicle best fits your needs as a driver and an owner. Visitors to Acura of Seattle are treated like guests in our home. From our Seattle location, Acura of Seattle is able to service the entire Pacific Northwest. Our reach even extends into Canada. Car shoppers looking to browse an extensive selection of models in a relaxed environment will feel right at home at Acura of Seattle.